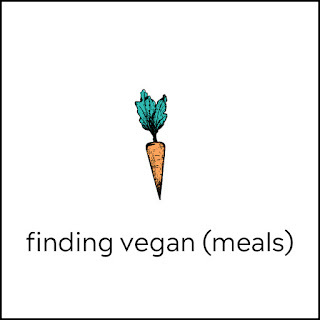 Finding Vegan Mealsis finally here and I am so excited to bring this project to you guys! 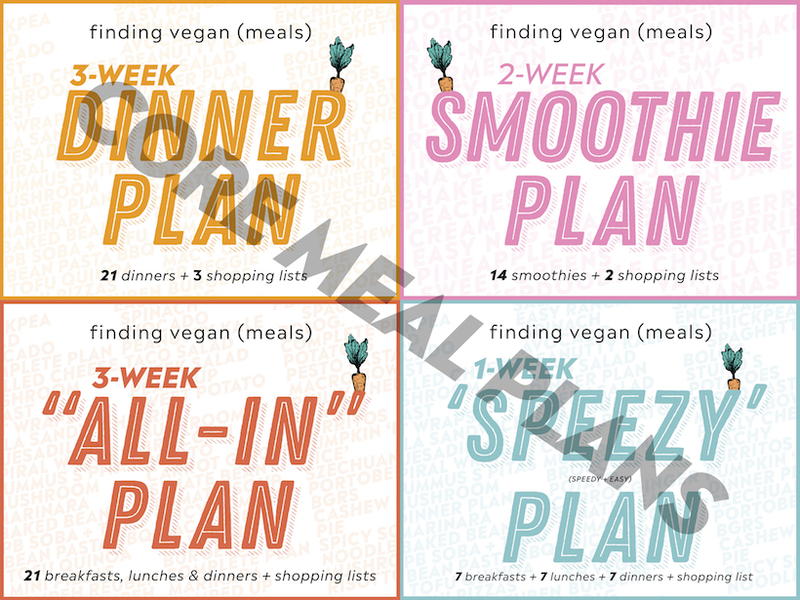 - Menu & shopping lists for each meal plan. - Digital cookbook of all 150 recipes, each with a photo. - 365+ pages of print-friendly content. 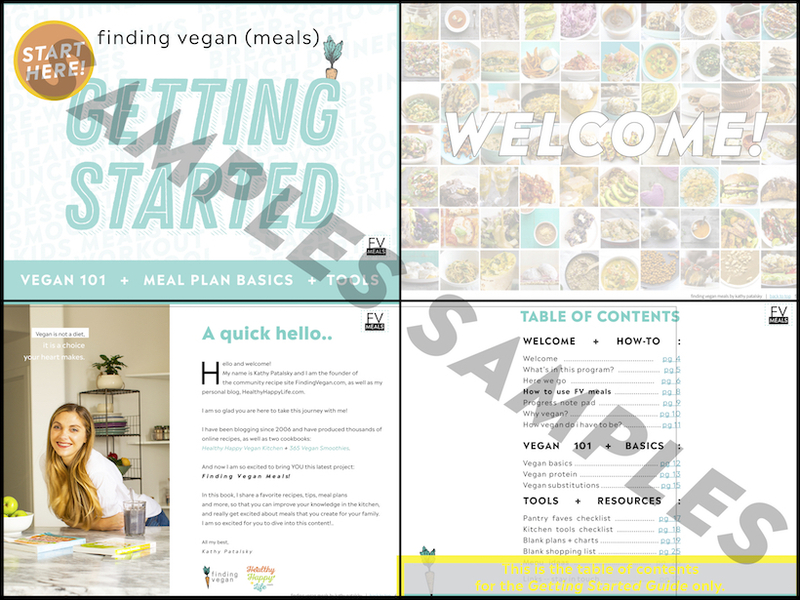 - Getting Started Guide with vegan tips + tools. - Access to the private Facebook group. But really, all the details are over on FVmeals.com And the faqs section will answer a lot of your questions. 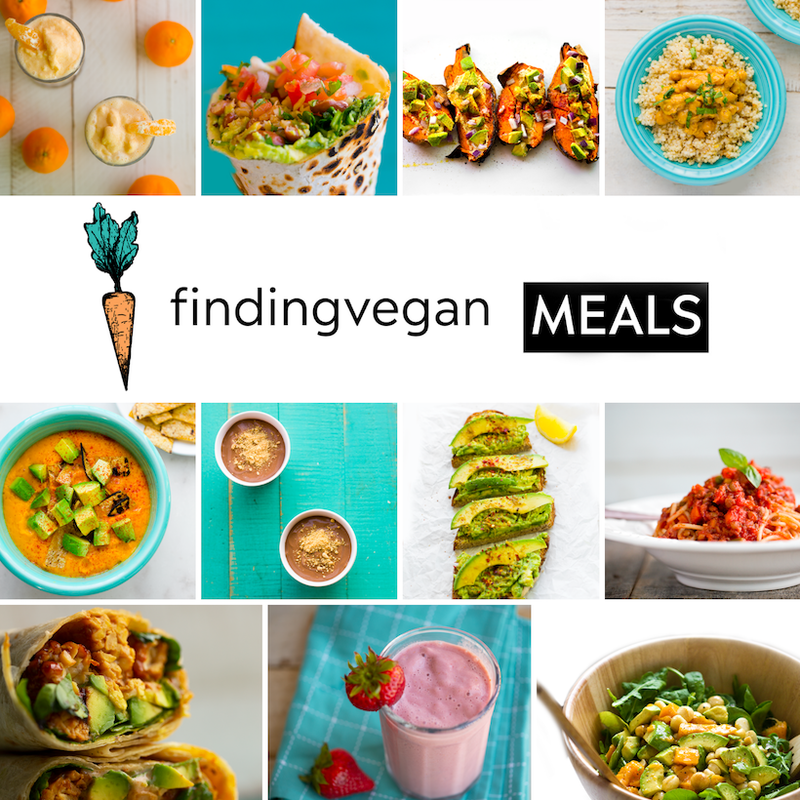 Why did I create Finding Vegan Meals? I embarked on this project after many many years of receiving DM's and emails asking this question: "Hi! I want to go vegan, but I don't know where to start! Where can I find recipes?" Part one of my mission to answer that question was to post recipes here on my blog, and via my cookbooks. Part two came when I launched the FindingVegan.com blogger community. ...But there was still something missing for me. 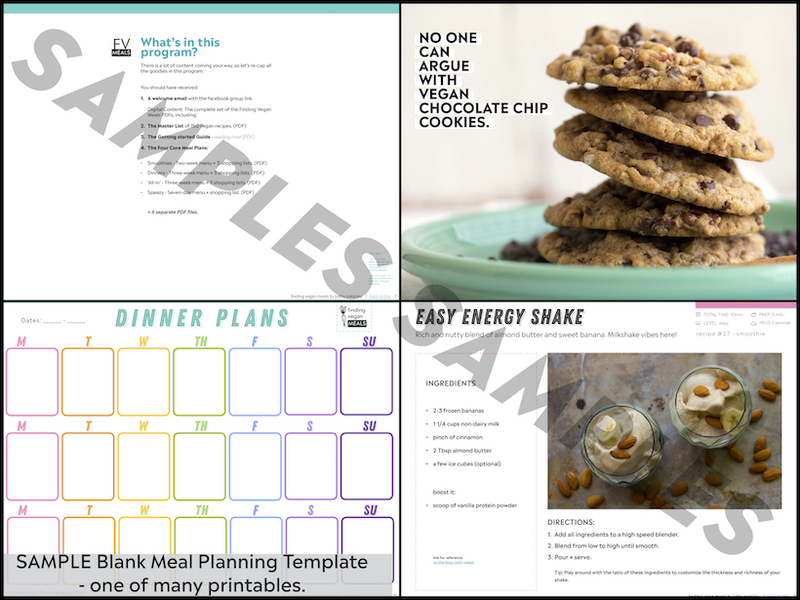 A true 'workbook' style program with printables, tools, resources, meal plans + menus, tips and of course LOADS of print-friendly, vivid, inspiring recipes. 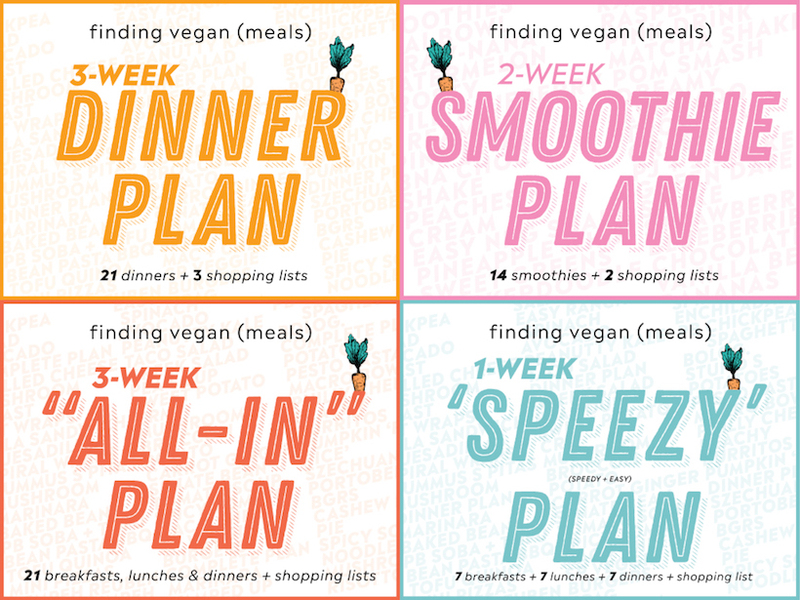 Something you could really dig your fingertips into and not just follow as a guide, but also use to create and craft your own meal plans and menus. 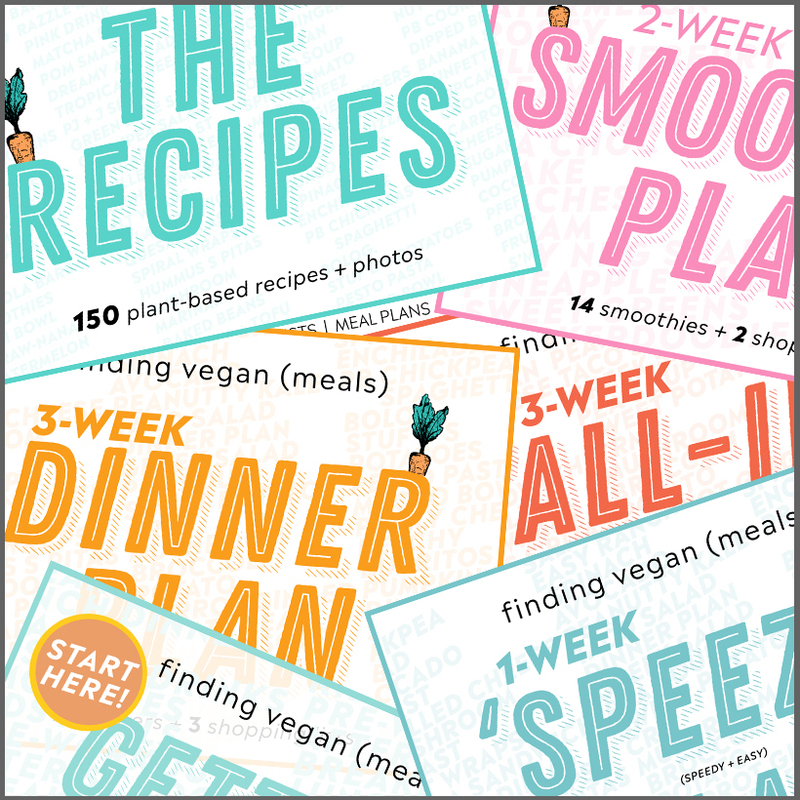 A program to endlessly excite you about plant-based eating. And also a place where truly passionate veg-curious and vegan cooks could connect, in a private space. My Favorite Thing. I think my favorite thing about this program is that it was created in response to everyday people out there (YOU + ME) who want to do better. Little things. Day by day. Grow. Learn. Create. Fail. Try again. And even inspire others in the process. Friends, family, strangers. Basically, change the world, one meal, one adventure, at a time. Veg-Curious People. I get so excited when friends, family or even strangers tell me that they are eating more plant-based meals. And now I have an interactive set of tools to share with you guys, as you adventure forward. I am confidant that this program is going to help more and more people go vegan / try vegan and just overall eat more plants - which is a great thing for the earth and for animals. Why Vegan? These two things are huge..
One: Plant-based eating saves animals. Animals who need us and are suffering. By choosing less animal products you are helping compassion spread through the world. Market demand is shifting and the world is changing! Awareness is spreading and more people are choosing plant-based options. And Two: Plant-based eating helps this planet. A recent study found that veganism is the single biggest way to reduce our environmental impact on the planet. Oh, and I don't have to tell you guys, but vegan recipes are amazing! Vegan cooking is better than EVER right now. And eating more plants is pretty much always a great thing for your body. Already Vegan? 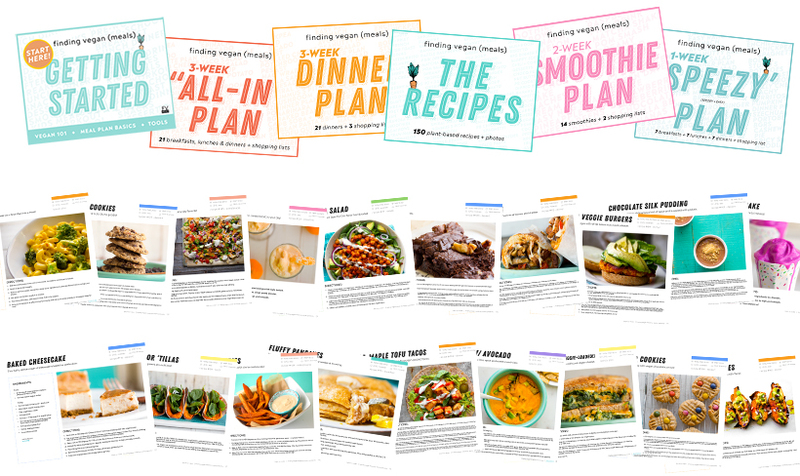 If you are already a proud vegan or vegetarian, this program will help you dig in deeper and re-energize your usual meals + connect with others just like you in the Facebook group. 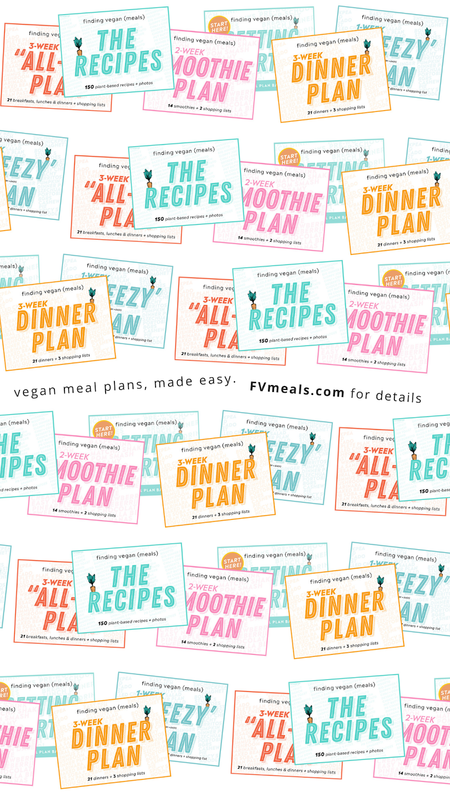 I highly encourage you to make a FVmeals binder and have fun organizing your menus. The binder is a fun offline project! Take a Look. Browse below, or hop right over to FVMeals.com to get started today! Questions? Browse FVMeals.com and the FAQs section - or drop me a comment on this blogpost. ps. Thank You. 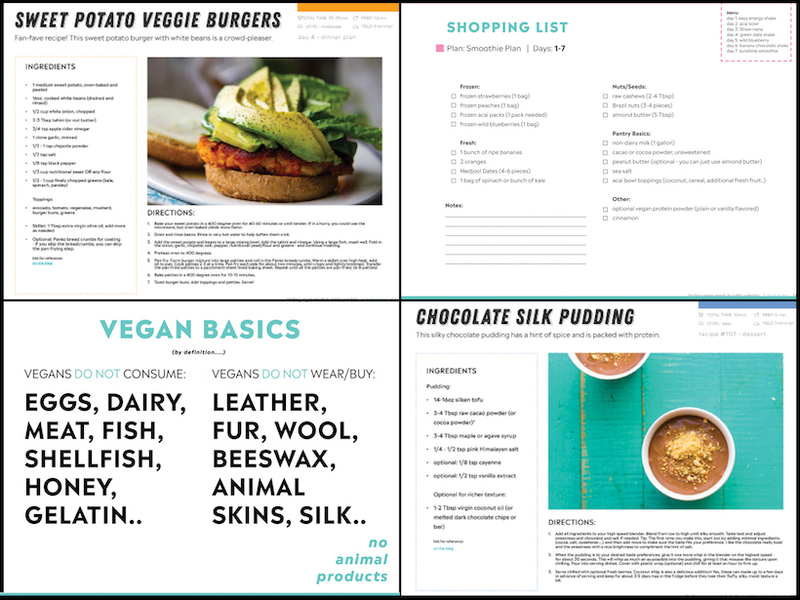 I just want to say that your purchase of this program will go directly towards supporting this blog as well as Finding Vegan. Pin this for later or to share with others!..